The bold and unabashed women of Bollywood have started a campaign to fight against patriarchy and stop the restrictions imposed on women. Lipstick Under My Burkha is already the most controversial movie of this year after the Central Board of Film Certification refused to release it as it was too ‘women oriented’. But these women fought hard, and finally, the board has given the go-ahead for the film’s release with an adult certification. The movie is set to hit the theaters on July 21, 2017. This campaign began when Ekta Kapoor and the cast started posting pictures with lipsticks using the hashtag #LipstickRebellion and the trend spread like wildfire. 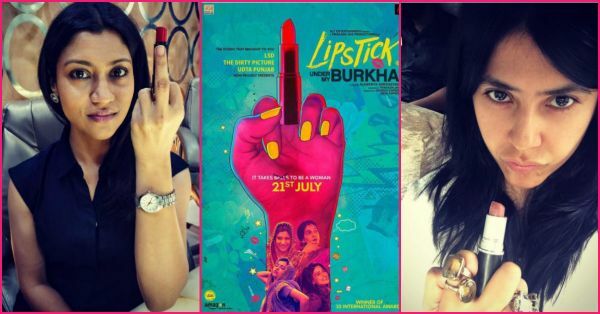 Many Bollywood and TV celebs are supporting this campaign by posting pictures holding lipsticks against their middle fingers. The symbolic middle finger, as they say, is for that part of the society which undermines the freedom and independence of women. 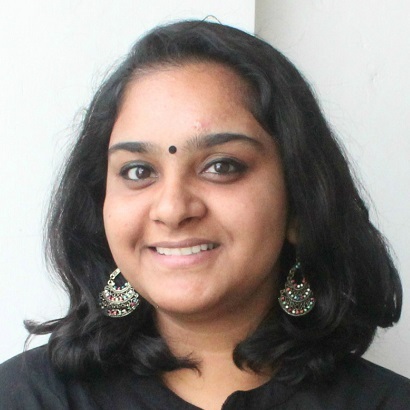 You too can join this campaign - use #LipstickRebellion, and demand your rights, girls! 2. Girls can take on their fathers’ legacies, too! 6. Who said girls can’t ride bikes?